We all know that hackers are very rampant in those days, especially when big events take place. They seize the chance to grab money and confidential information from innocent users. When it comes to Internet, hackers have a bunch of tools to snoop on what you’re doing and collect valuable information secretly. They are able to learn your passwords and other confidential, or even pretend to be your bank or other secure sites to trick you into providing financial information. Experts say that the hackers can create dodgy free Super Bowl live streams to grab money. Those malicious programs will be deliberately corrupted by dangerous malware, Trojans, and even ransomware. Ransomware is the most aggressive threat which takes users’ folders hostage and demands a large sum of money to recover. Once you click on malicious link or program when streaming Super Bowl, your device can be locked up and your files may be encrypted. Therefore, we suggest you stream the game on official sources. Many football fans would simply type “free Super Bowl” into a Google search and click on any link to go ahead. Please note the links can come with malware and other malicious programs. 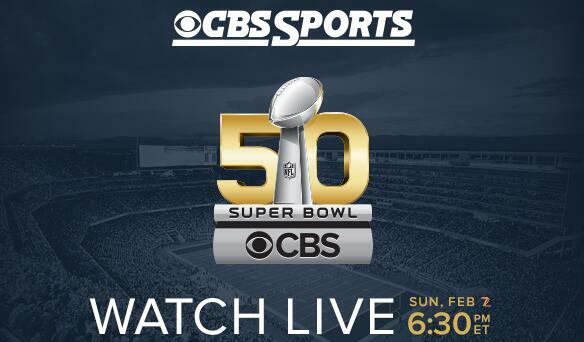 In fact, there are plenty of ways to stream Super Bowl free. You can watch the Super Bowl on Kodi for free. 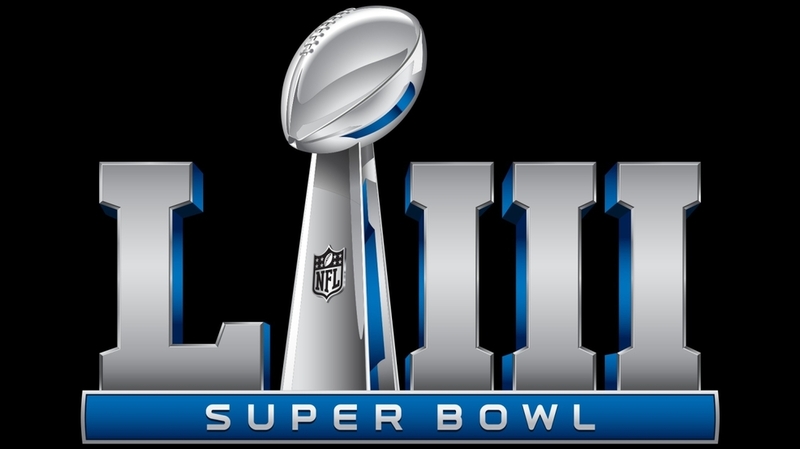 Super Bowl is available on the BBC’s iPlayer, CBS Sports, DAZN, Locast, PlayStation Vue, PlayOn Browser and NFL Game Pass. You should note that those services come with geo-restrictions. They are only available in US, UK, Germany, or Canada. If you live outside those countries, you need a VPN to unblock the platform to stream Super Bowl. Don’t risk the possibility of ending up infected with dangerous malware. You can get live access to the Super Bowl from anywhere in the world securely and freely with a reliable VPN. It changes your IP address and spoofs your location to unblock the streaming platforms. The VPN also encrypts your traffic with military-grade encryption. The hackers won’t be able to intercept your online session or steal information. Connect to a server in the US, UK, Germany, or Canada. And you will be able to stream Super Bowl securely from anywhere. You can choose any one of the VPN providers in the form belong. 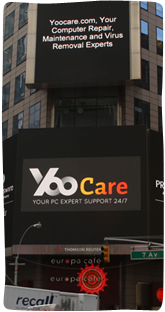 Our experts tested all of them and recommend them because of their high performance, reliability, uptime and more factors.